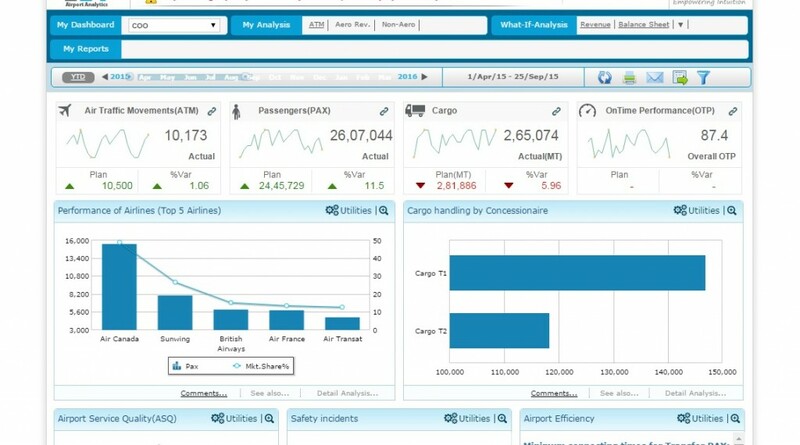 This deals with the allocation of airline check-in counters, gates for departing flights, baggage-belt allocation on arrival of flights and allotment of aircraft parking stands. The monitoring of these resources on a dynamic basis enables optimal allocation of the same. 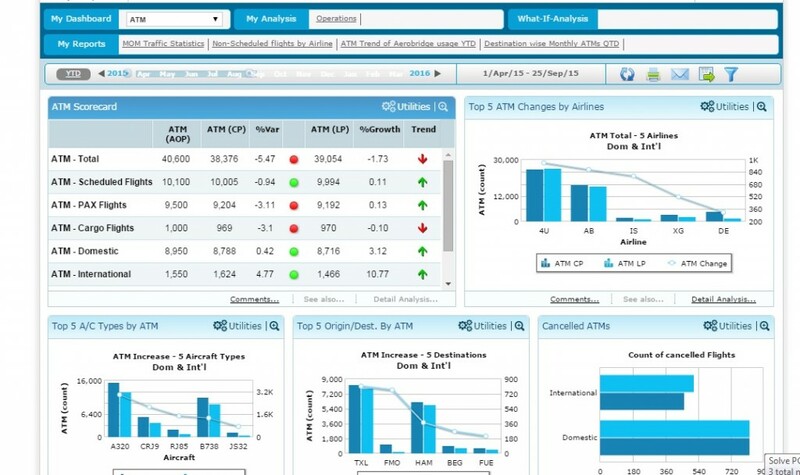 One can use this Airport Analytics (AA+) operations sub-module to find the percentage utilization (both in terms of percentage time as well as percentage number of passengers/flights handled). 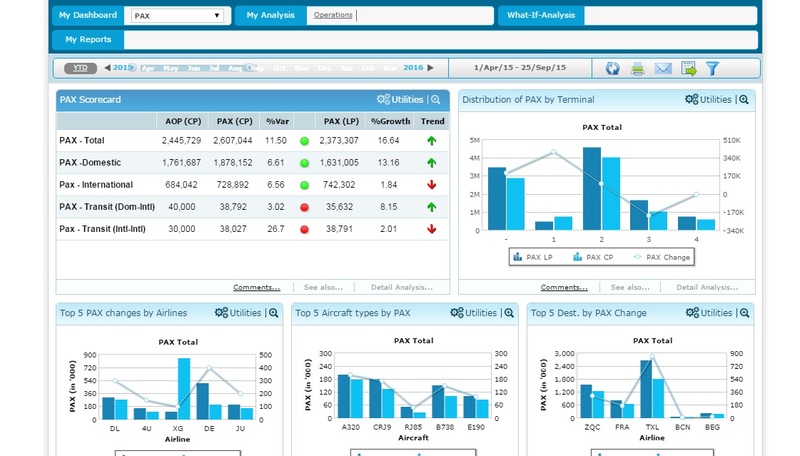 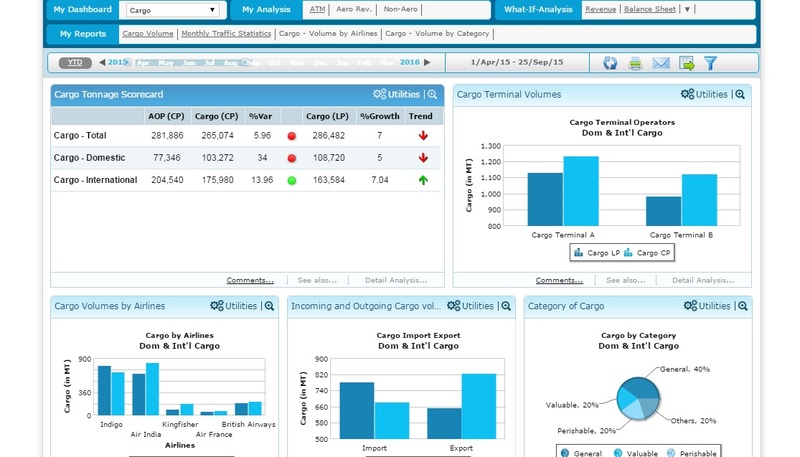 Leverage Airport Analytics (AA+) to improve passenger experience!